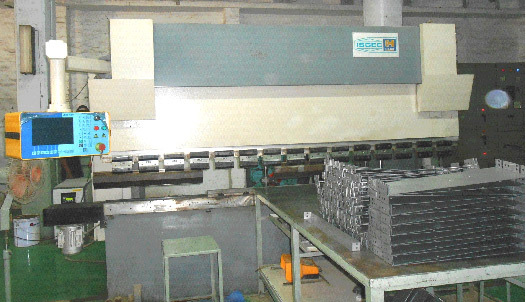 Jyoti Switchgear Plant is having unique manufacturing set up for manufacturing medium voltage switchgear under one roof. As a part of continuous development, and modernization followings facilities have been added for serving our Customers better. Buildings and offices have been renovated with latest modular type work stations with Computers on each work station and fully air- conditioned rooms as per the international standards to provide an environment for better productivity. 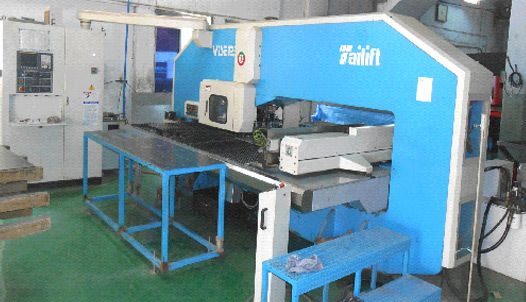 a) New CNC Machine with all latest technology in addition to existing one is purchased by and will be installed by end of July 2010. With this manufacturing capacity of Fabrication will increase 2-3 times then present. 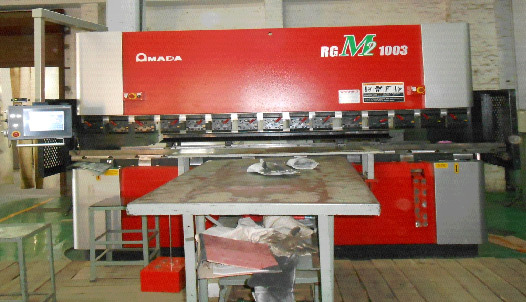 Punch Capacity : 20 TONS Sheet Size . : 2500x1250x6mm. 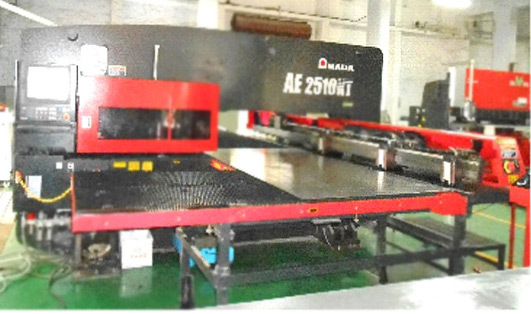 b) Various Machines like CNC Bending Machine, Press Break, bus bar bending and other machines are ordered for faster operation quality and modernize production facilities. These machines will be installed by Sep 2010. For more than a decade Jyoti has been using advanced designing software for design and development of medium voltage products. With a view to shorten the design and development cycle further Switchgear division has added latest version of PROe wildfire 5 and Solid works. Today the customer is very demanding in terms for delivery. The orders are released at the last possible minute thus delivery time is very short.